The Scottish hero popularly known as Rob Roy, was baptised on the 7th of March, 1678, by Loch Katrine. A teenaged Rob Roy has a little cameo in my book due to his involvement in Bonny Dundee’s Jacobite uprising against William & Mary. Many clans, though Presbyterian or Protestant, supported Catholic King James II on principle for he was the God-anointed king still living. Many in Scotland during this time saw William and Mary as usurpers, and therefore, not worthy of obedience. It was a hostile time, with the Battle of Killiecrankie in 1689 and then the Glen Coe Massacre in 1692, both during the time of William & Mary. Some see MacGregor as an outlaw, a criminal – and he was incarcerated for a short time following a rather long tale involving the Marquis of Montrose and MacGregor’s defaulting on a loan by him and losing his lands as a result. Others see him as a heroic figure for standing up against the Williamites. He died in his home on the 28th of December 1734, during the reign of King George II. 1) Rob Roy: Legend and the Truth. 2) Robert the Red (Rob Roy). Hello! 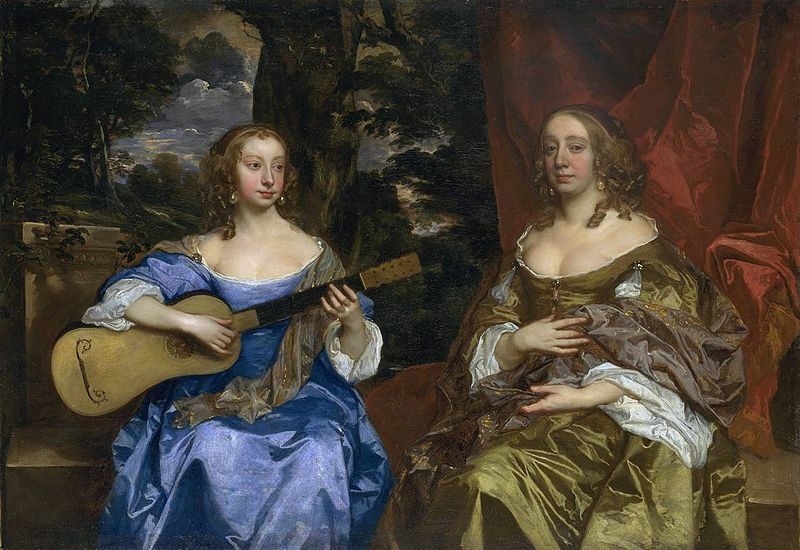 Good question – it would have probably gone to Mary’s sister Anne – Parliament was generally set against having a “Popish” king on the throne, and Anne had previously been on the list of heirs to the throne during Charles II’s reign. That James and Maria of Modena had a son threw everything into a mess. Anne would have been secure in the 1690s, for she had one living son during that time – William Henry, Duke of Gloucester – to seemingly secure the Protestant succession.